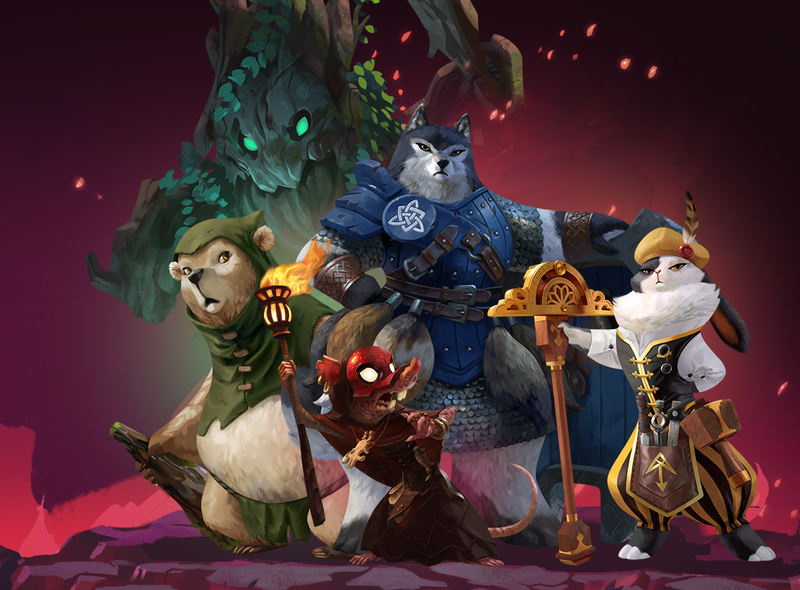 Some good news out of Australia today; Armello, the utterly brilliant little digital board game, is finally coming to the Microsoft Xbox One. But, even better than that (for those of us that already own the game on PlayStation 4), there's an extensive DLC pack on the way too, promising to add a whole heap more play value to the game. Related reading: Nick's review of the base game on PlayStation 4. On August 30, the Usurpers Hero Pack will land, for a $US10. This pack offers four new playable characters, and some new equipment to play with too. 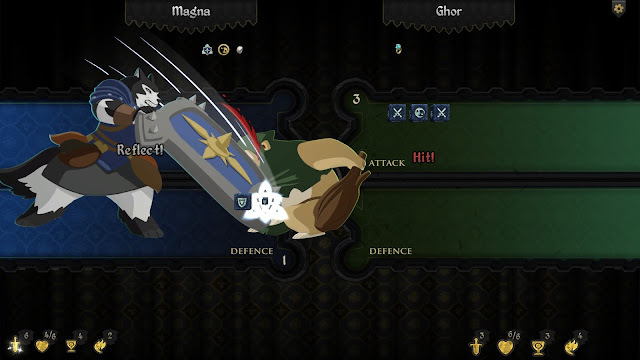 Anyone who has played Armello will have an idea of just how much additional play value that means, but in short - it's a lot. Each character in Armello plays very differently, so having four of them means four new strategies and ways to play. Magna, the Unbroken: A tank-like Wolf Clan member with the Hero Power, "Shield Maiden," which allows her to reflect attacks. Magna's high Body and Fight stats in combination with Shield Maiden is ideally suited for players who focus on combat. Elyssia, Wardress of Warrens: A hero of the Rabbit Clan who can permanently fortify settlements with her "Architect" ability, granting Elyssia greater control of the daily gold reward for holding settlements. While not the strongest in straightforward fights, her high Wits stat and ability to monopolize Armello's economy make her very dangerous. Ghor, The Wyldkin: A Bear Clan hero whose magic draws strength from forests. His Hero Power, "Conduit," allows him to cast spells for one less magic per adjacent forest, and enables him to cast to any woodland tiles on the board. This powerful ability, is ideal for stealthy spell play. Sargon, The Death Teller: The latest addition to the Rat Clan has evenly balanced stats, but his Hero Power, "Veil Gazer," makes him a very appealing choice to cerebral players. Sargon has the ability to see cards before they're drawn, giving him a strategic advantage over every other character. This game has remained on high rotation on our PlayStations since launching last year. The combination of high quality visuals, tight, competitive mechanics, and superb multiplayer action makes it one of the best digital board games going around.